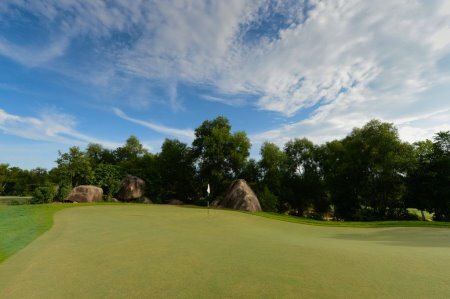 The Laguna Lang Co Golf Club boasts an 18-hole, par-71 championship golf course designed by 6-time major winner, Sir Nick Faldo. 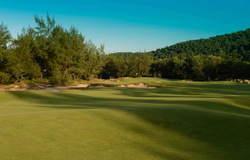 The site’s natural rugged character has been integrated into the Danang golf course by maintaining the land’s natural terrain and enhancing the site’s bold and visually strong features. 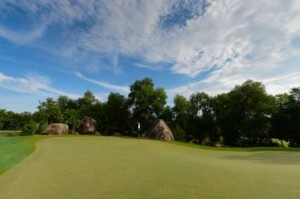 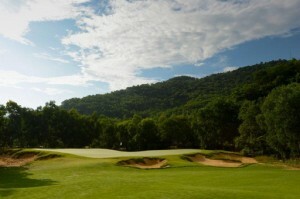 The Lang Co golf course can be enjoyed by the most experienced players and beginners alike. 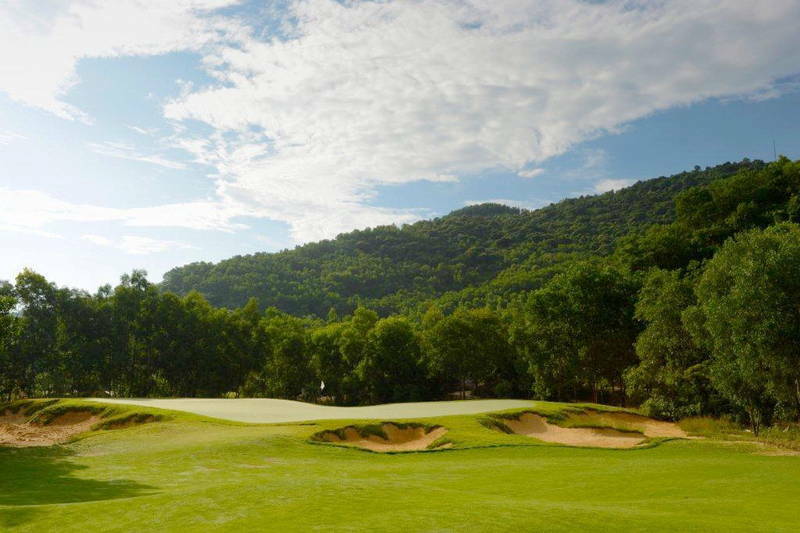 The course presents variety for players of all levels measuring just less than 7,000 yards from the championship tees, as well as a beginner-friendly 5,263 yards from the front tees. 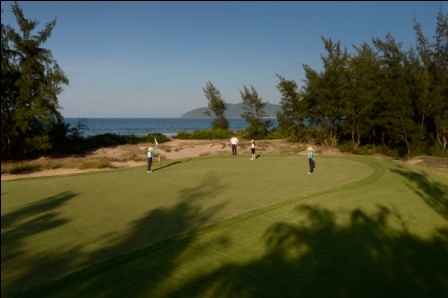 For rates and tee times at this Vietnam golf course in Danang contact the Vietnam Golf Vacation experts.